Thanks for all you do and my deepest appreciation goes out to all the current co-leaders/chapter directors/members/hunnyz/probies who continue to believe, trust, dedicate and show Hybrid Luv. Loyalty makes you family. 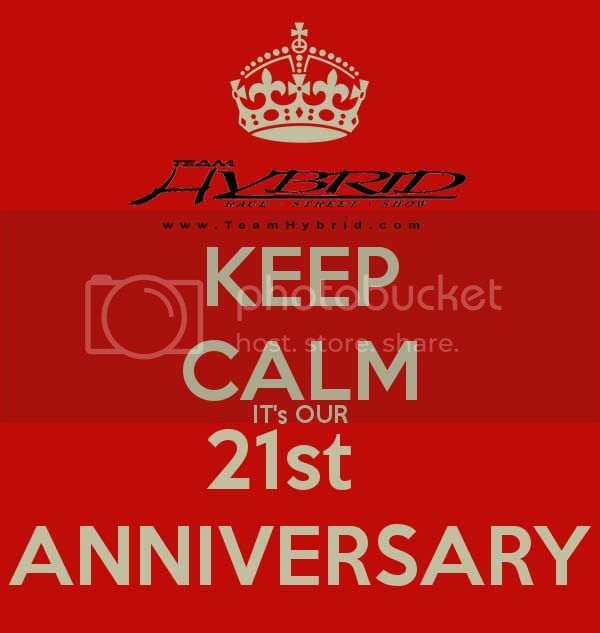 See you @ the 21st Year Team Hybrid Anniversary Party on 01/30/16 at our amazing celebration and raffle at China Square in Oxnard, CA. Thank you to James Lin for making this all possible from the beginning. Happy 21st to all and especially the leaders for all the hard work over the years. Happy 21st to all retired members and Hunnyz for paving the way for todays generation of hard working members and Hunnyz who have taken the torch and continued to let it burn bright. See you all at the 21st Anniv Party. Team Hybrid wouldn't be here if it wasn't for our President and Founder James Lin! Thank you for dedicating your life to this Family we call Team Hybrid!